high volume office, because they are crucial to the moment-to-moment functioning of any office space. 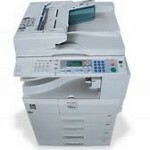 If you are unfortunate and your copier breaks down or needs some maintenance, it will be important that someone knows how to come along and fix it. If you are lucky your copier purchase came with a service and maintenance plan, but this is not always true, so it is a good idea if you have a service provider in mind who could provide you with quick and efficient service for your copiers. You want to insure that your office never gets stuck without its incredibly important devices. Luckily companies like Xerox have a ton of technicians all over the country who will be able to service your Denver area business. 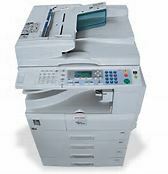 If your Denver area business is interested in getting a copier for the office, please give us a call at 3035867704 and we would love to help your business with all of your copier needs.